The Ahmadiyya Muslim Community UK is one of Britain’s oldest Muslim communities, having been established here since 1913. 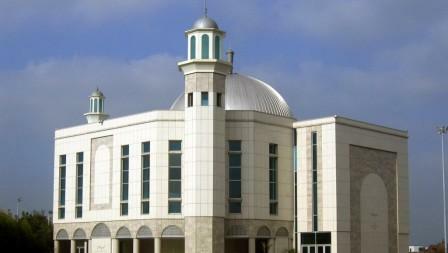 It now has 129 branches across the UK with its headquarters at Britain’s largest mosque, the Baitul Futuh Mosque in south London. It is currently running a nationwide campaign ‘United Against Extremism’ to highlight the true teachings of Islam and its Islam’s rejection of extremism.